A woman who miscarried twin boys says she is devastated that information she gave to a trusted store ended up in the hands of third-party marketing companies — resulting in baby formula arriving at her door when she was no longer pregnant. 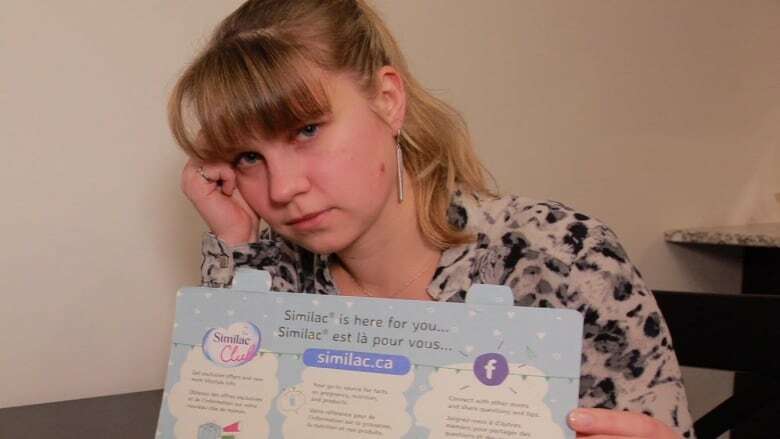 A woman who miscarried twin boys is devastated that information she gave to a trusted store ended up in the hands of third-party marketing companies — resulting in baby formula arriving at her door when she was no longer pregnant. "We just lost our babies and we were still recovering," Ekaterina Mansouri said during an interview in her Toronto home. "Right away I thought, 'How could they have this campaign and not think through that they will potentially be hurting women in my situation?' Miscarriages are very common." The practice of companies sharing and selling sensitive customer information to other marketers is "appalling," according to former Ontario Privacy Commissioner Ann Cavoukian, who says the potential magnitude of the problem is troubling. In Canada, 15 to 20 per cent of pregnancies end in miscarriage and more than 3,000 pregnancies a year end in stillbirths. "It's tragic when you have a miscarriage … [and] to be reminded of your pregnancy by being sent flyers or coupons or whatever from a maternity-related operation, it's appalling," said Cavoukian. In April, while shopping at Motherhood Maternity clothing store early in her pregnancy, Mansouri was casually asked if she wanted to sign up for store discounts and promotions. She gave her name, address, email and due date. There was no form to sign or pamphlet disclosing that she was joining a coupon and promotion program that involved other companies, she said. And Mansouri says she had no idea Motherhood Maternity would spread her information around, giving it to several other companies, as part what it calls its Perks Savings Program. "I assumed that they would be using that to share the promotions just at the store," she said. 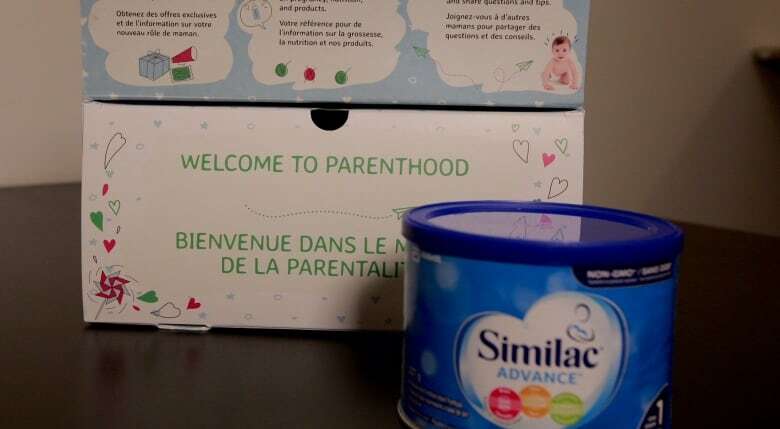 A few months before what would have been her due date, Mansouri received a "Welcome to Parenthood" package in the mail, containing samples of Similac baby formula, which is owned by pharmaceutical company Abbott. "I was surprised that some corporation with which I had no relationship as a customer somehow found out not only my address and my name, but also the fact that I was pregnant," said Mansouri. The baby formula company got Mansouri's information from a firm called Z Retail Marketing, and neither are part of the Motherhood Maternity program. It's unclear how her information ended up in the hands of Z Retail — a company that makes money by collecting and distributing customers' personal information to other businesses. Mansouri said the only company she gave her due date to was Motherhood Maternity. "I have to question where is the limit on using the personal data? It's one thing that they obtain my address and my name, but it's a completely different thing that they use the knowledge about my pregnancy to do very specific marketing campaigns toward me," Mansouri said. "It's unacceptable for the corporations to try to cash out on people's private lives." 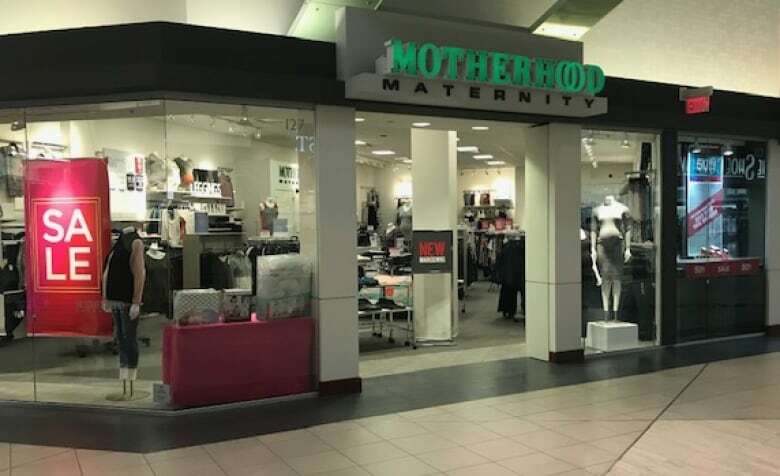 In order to find out what customers are told about their personal information being shared when shopping in person, Go Public visited four Motherhood Maternity stores in the Calgary and Vancouver areas. Two locations — one just outside Calgary and another in Vancouver — were clear about how the information would be shared. But at the second Calgary location, the employee only disclosed that our information would be shared with third parties after we specifically asked. And the other Vancouver-area store denied that our information would be shared with anyone outside the company. Three of the locations had small signs by the checkout advertising the Perks Savings Program. They displayed the logos of other companies called "partners" — but provided no details indicating the information would be shared or sold. Z Retail and Similac weren't listed on those signs. Destination Maternity, Motherhood Maternity's parent company, declined an interview request about Mansouri's experience and the results of Go Public's shopping test. Instead, it issued a brief email statement through its PR company. "Data privacy is an important aspect of our trusted relationship with our consumers. Not only do we comply with Canadian privacy laws, but we also adhere to a strict code of conduct regarding how a customer's personal data is used," spokesperson Erica Bartsch wrote. Similac maker Abbott also declined an interview request. In an email, spokesperson Katie Stafford wrote that the company "takes privacy seriously … and does everything possible to ensure our mailing lists only include people who want to receive relevant information and offers." Sandra Parker, the owner of Z Retail, also sent a written statement, saying her company "adheres to all Canadian privacy laws." A U.S. woman whose baby boy died in the womb also lashed out recently at companies who target advertising to expectant mothers — and then continue marketing after the due date, assuming the delivery went well. In an open letter addressed to "tech companies," Washington Post video editor Gillian Brockell says she was bombarded with parenting ads after disclosing her pregnancy on social media, expressing her anger that the sophistication of online algorithms picked up on her pregnancy, but failed to flag her loss, which would've allowed companies to alter or stop their advertising. Brockell posted her letter to Twitter last December: "I know you knew I was pregnant," she wrote. "I just couldn't resist those Instagram hashtags – #30weekspregnant, #babybump." She said she made it similarly clear when she lost her child, yet the sites failed to pick up on it. Keywords in her posts included terms such as "heartbroken," "problem" and "stillborn," garnering hundreds of "tear drop" emojis from friends. While commercial algorithms can detect pregnancy, there is little financial incentive for them to be programmed to detect miscarriages or stillbirths, according to University of Calgary business professor Raymond Patterson, who studied tracking on 100 top websites. What happened to Mansouri and Brockell is unavoidable, he says, because there are no rules against what he calls "corporate surveillance." And the business of profiting from people's personal information is even bigger online — worth billions worldwide. "Virtually every website is sharing information about you instantaneously with many, many, many third parties … within milliseconds," Patterson said. Cookies and other technical tools are placed on websites that track behaviour, where you go and what you do online, he says. That information is then "shared up the food chain." 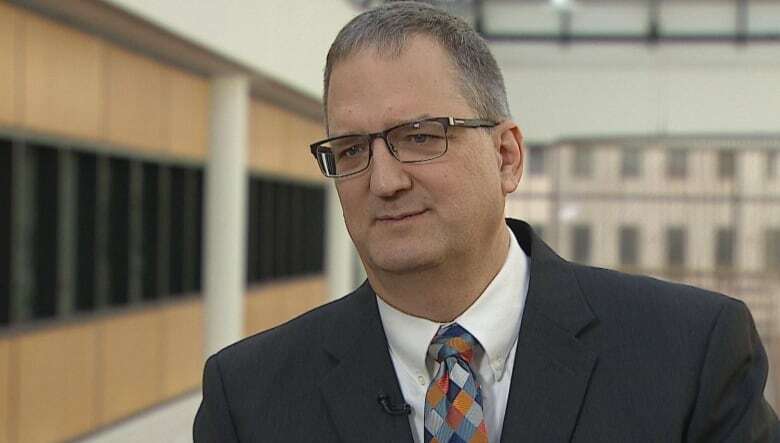 These data-hungry industries need to be reeled in with tougher laws, says Cavoukian, who is now the head of Ryerson University's Privacy by Design Centre of Excellence. "Surveillance has been growing enormously, which means people and companies and governments are obtaining your information without your consent," she said. What personal information is being, or may be, collected. The purpose for which the personal information is being collected, used or disclosed. Which third parties the information will be shared with. The risk of harm and other consequences. Cavoukian calls the guidelines a start, but said Canada's privacy legislation, the Personal Information Protection and Electronic Documents Act (PIPEDA), needs an upgrade to match the one the European Union introduced in May. The General Data Protection Regulation (GDPR) is considered to have some of the world's strictest online privacy rules. "It's a game-changer and Canada is trying to respond to that by upgrading our own laws," she said. "We have to rein in companies [who are] just sending you information based on historical data that is no longer relevant and that can inflict harm on an individual." Months after getting that "Welcome to Parenthood" package, Mansouri says she still doesn't know how many other companies have information about her pregnancy. She asked Abbott for $2,000 in compensation and another $2,000 to be donated to Toronto's Hospital for Sick Children — a request it declined. "I just wanted them to admit that they did something wrong and to apologize," she said. "They have no right to make money off us in this way."